Neptune Sailing's Improver course has been one of our most popular. 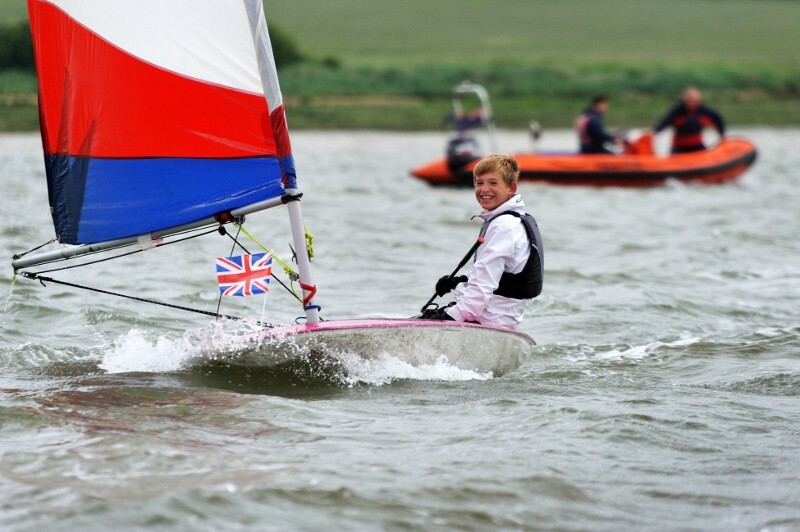 We use our Topper and RS Feva dinghies for students who have previous experience of sailing to at least RYA Stage 2. The course content aims to develop students' skills and make the move to more independent sailing. A variety of activities lead the group on to more precise control of their dinghies. Sailing around a variety of courses, mark rounding, coming alongside and sailing in close company are covered and we aim to make activities fun and interesting. The course has more theoretical content than earlier courses. This is covered throughout the week, both on and off the water. Early payments of course fees are welcome, in which case a reduction may be offered, however, all fees are due by the first session of your course. Please ensure that you have had your place confirmed before you make your payment. Neptune Sailing is a company limited by guarantee incorporated in England. Company number 8012364. Registered charity number 1148791.